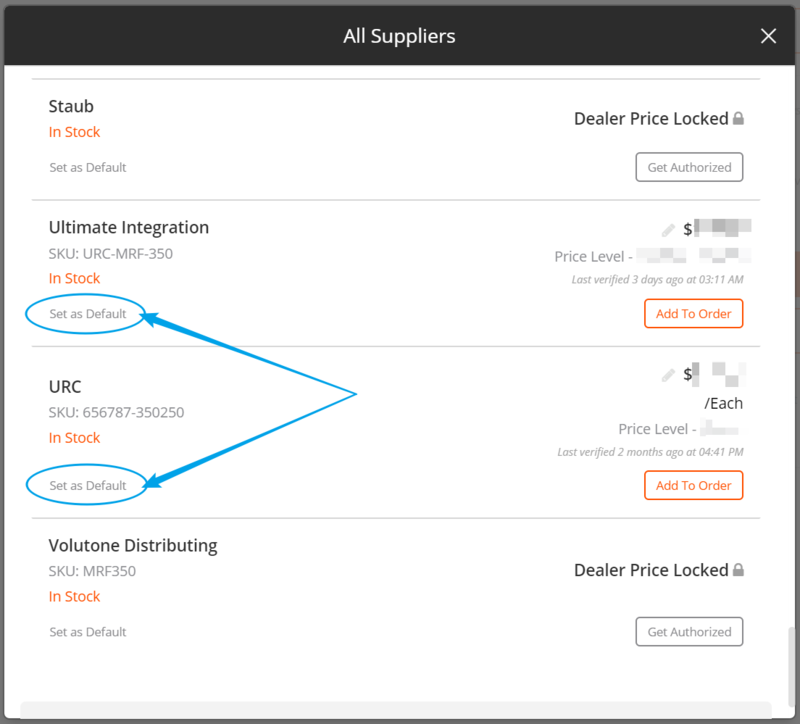 You can set your default supplier on any item in the catalog. 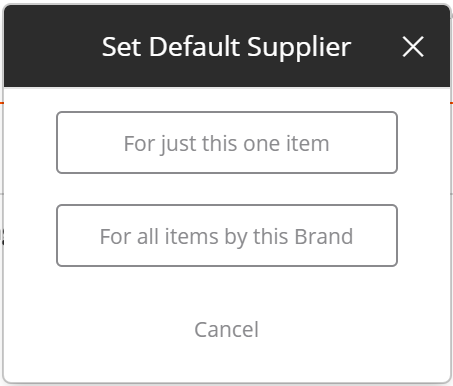 To change your default supplier, select the item to which you want to make changes. 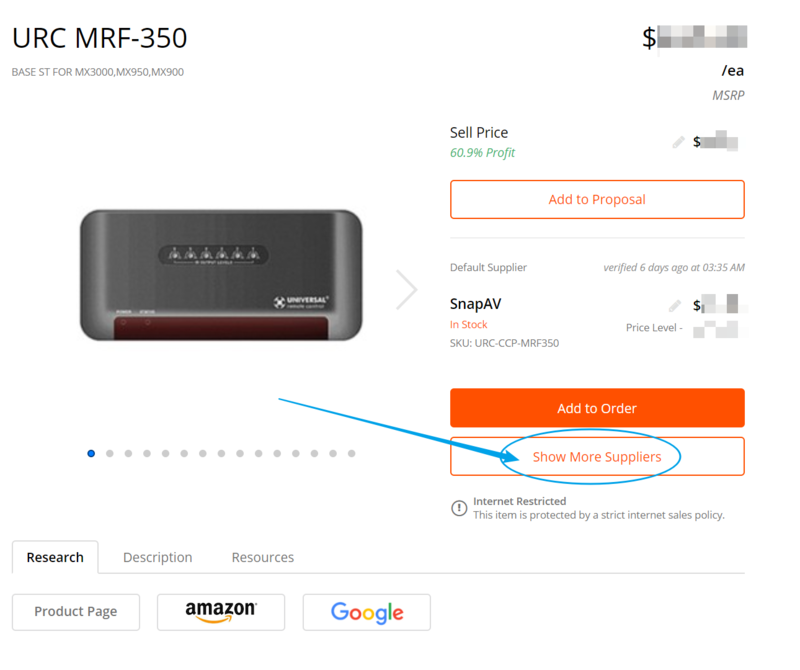 From the product details page (shown below), select "Show More Suppliers". Next, select Set as Default for your preferred supplier. Lastly, you'll see the option to make this supplier your default for the individual item or brand. This setting will be reflected in the catalog for all users on your company account.